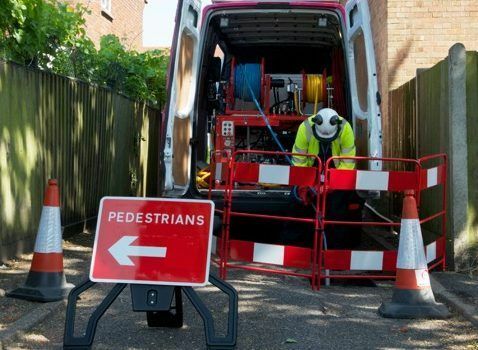 The same high Lanes for Drains standards apply to all aspects of our day-to-day operations with commercial customers, from drain blockage, repair and relining jobs, to CCTV inspection, FOG disposal and flood pollution control projects. By working to this level, we ensure that the smooth operation of your business is unaffected by drainage issues. At the same time, we guarantee your adherence to ISO standards and make sure you avoid costly pollution prosecution or penalties. 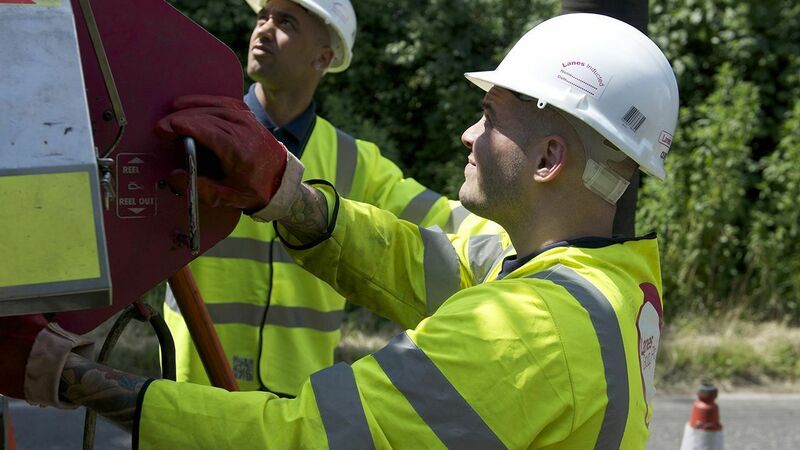 Our drain call out service runs 24-hours a day, 7-days a week. We are there for every hour of need, and every maintenance contract. Whatever the problem, call us: we love a challenge! Our engineers are highly trained, fully accredited and, above all, enthusiastic. They’re equipped with the latest and greatest technology and will only be more than happy to explain what they’re doing and why. All you need to do is ask. Trust Lanes to tackle toilets, sinks, baths and blocked drains or sewers of any size. 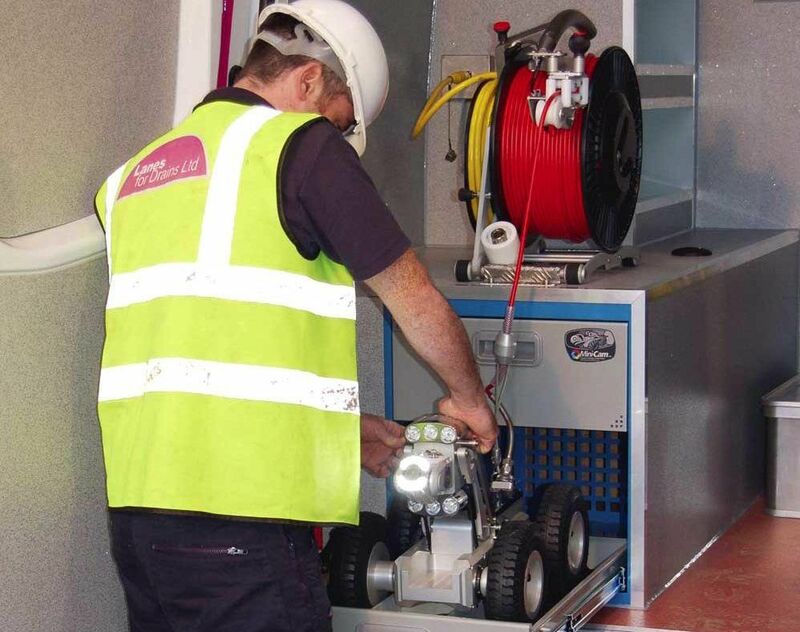 We will remove a one-off blockage or carry out regular cleans as part of a planned maintenance programme. Our high-pressure jet vac units, which pump 96-gallons of continually-recycled water every minute, provide the most effective and comprehensive drain cleaning solution. With advanced CCTV technology, we identify blockages and assess the structural integrity of pipes. Surveys include written reports, high quality images and recommendations for any repairs or maintenance. 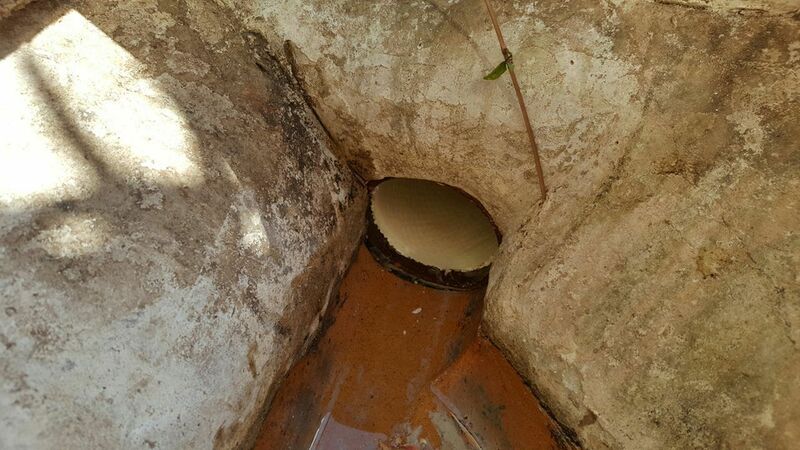 Using expertly selected methods, from advanced renovation technologies (known as no-dig or CIPP relining) through to traditional excavation, our drain repair services are comprehensive and cost effective. 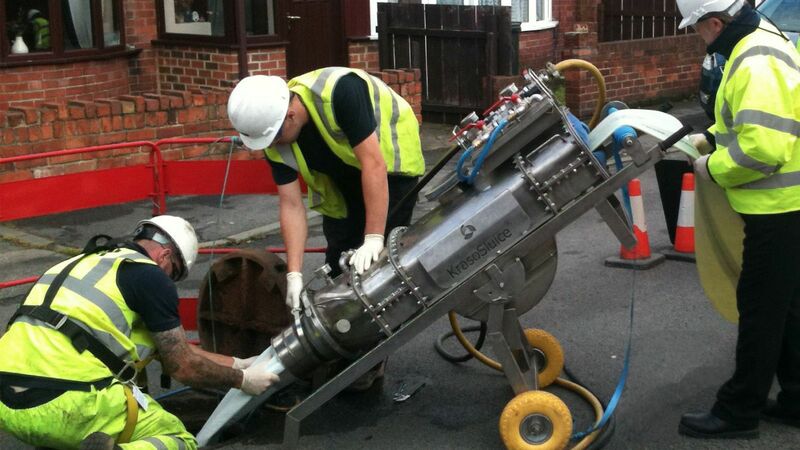 Employing the most appropriate no-dig or CIPP (Cured In Place Pipe) technology, we repair damaged drains, pipes and sewers with as little disruption as possible. Relining is convenient and often more cost effective than traditional methods. 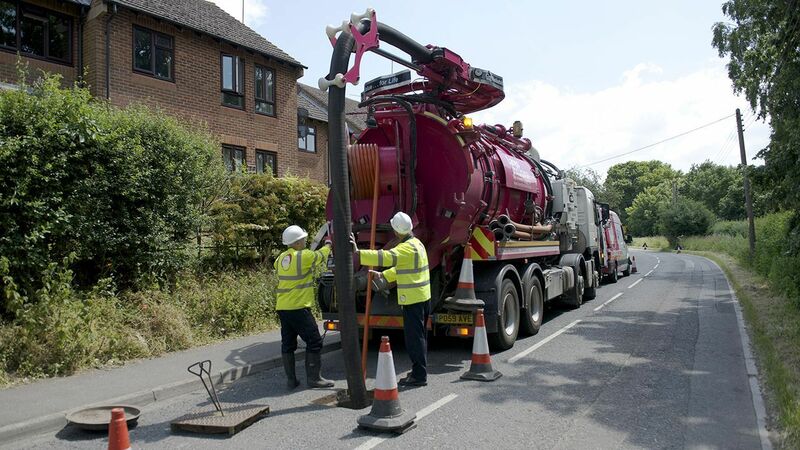 For emptying as well as cleaning, our jet vacuumation tankers make light work of gulley sucking, removing debris from drains, grease traps, soakaways, interceptors and septic tanks, freeing up sewer and drainage systems like nothing else. 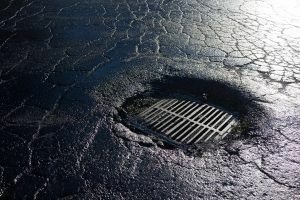 Drain interceptors or drain separators are the final line of defence in stopping contaminants from entering the drainage system. They are designed to capture chemicals and oil from domestic and industrial sites like production facilities, storage areas and car parks.